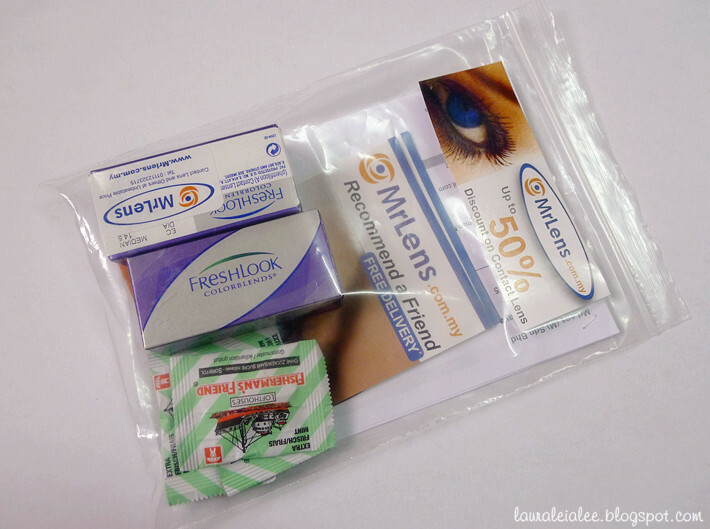 MrLens.com.my is the largest online distributor of contact lenses from Europe that has entered the Malaysian market, with over 50 types of contact lens available, including brands such as Acuvue, Freshkon, Freshlook, Maxim, Blincon, Sauflon, and many others. They even have toric lenses for those who suffer from astigmatism! 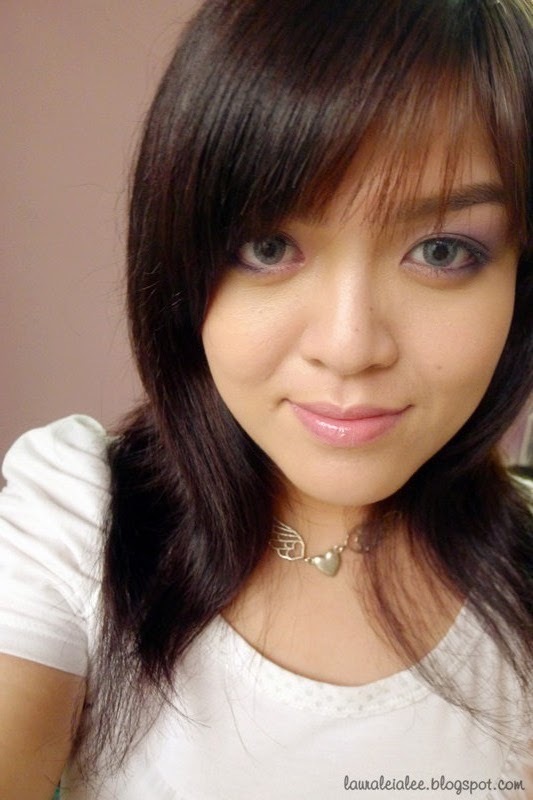 :D Besides providing cheaper prices for quality branded contact lenses, Mr Lens also offers free delivery (to selected areas in the Klang Valley) and Cash On Delivery shipping options. There are currently 12 colours to choose from in the Freshlook Colorblends range, and I was given 2 boxes to review, so I decided to pick 2 of the newer colours, Gemstone Green and Sterling Grey. The prescription power ranges from 0.00 to -10.00. Note: I am really satisfied with Mr Lens' customer service! :) There was some hiccup with my order, so I sent in an enquiry concerning my shipment. They replied me via email the next day, and the day after that they also followed up with a call to apologize, explain and offer solutions. Needless to say, I received my items within the week, and am impressed with their good and efficient customer service. Power range, expiration date and colour are clearly labelled. 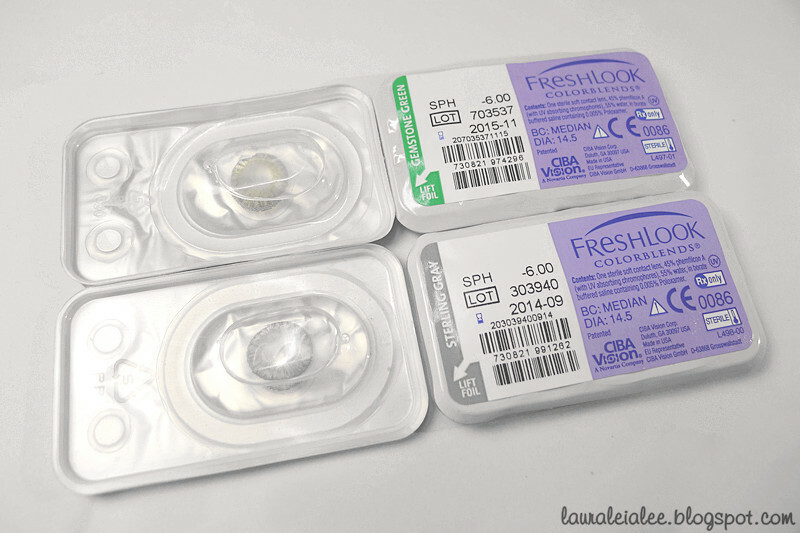 The lenses are packed in blister packaging. 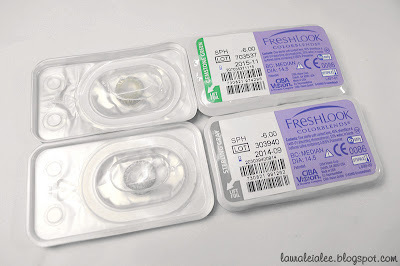 Compared to the glass vials with metal caps so often seen these days, the blister packaging makes it so much easier to open and remove the lenses without fear of chipping a nail or injuring your fingers. 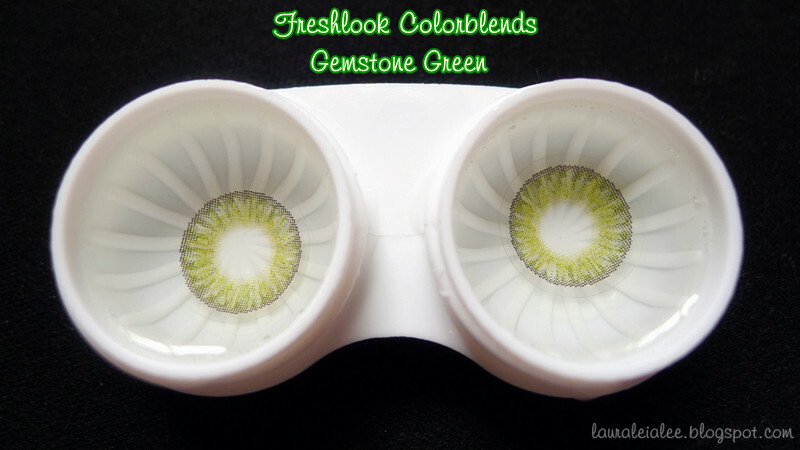 Gemstone Green is one of the 3 vibrant new shades in the Freshlook Colorblends range. I chose this particular colour not only because it's vibrant and noticeable, but also mainly due to the fact that Harry Potter has green eyes! Yes, I am a HP maniac. 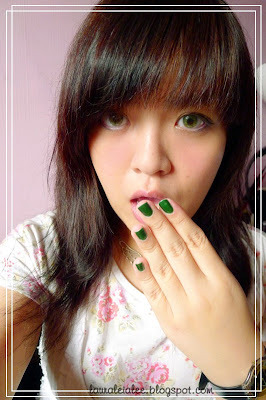 :P Plus, green is also my lucky colour for 2012! 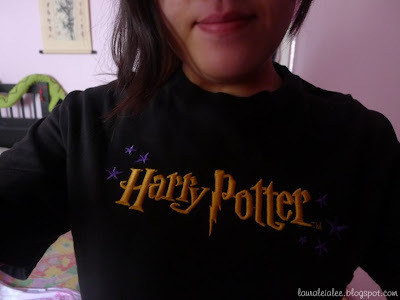 Dad bought me this official HP t-shirt way back in 2003 or 2004. This is what the lenses look like. My eyes before and after putting on the lenses. As you can see, the green is still clearly visible even over my dark brown natural eye colour. 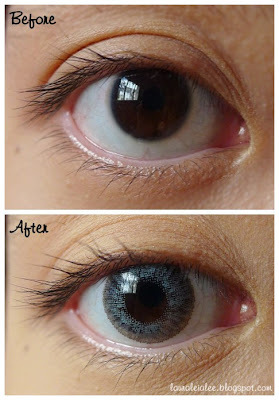 It doesn't have an enlarging effect like circle lenses, so if you often wear iris-enlarging contact lenses like me, these will take a while to get used to. Matches my green nails and makes the green pop! What do you think? Do green eyes look good on me? 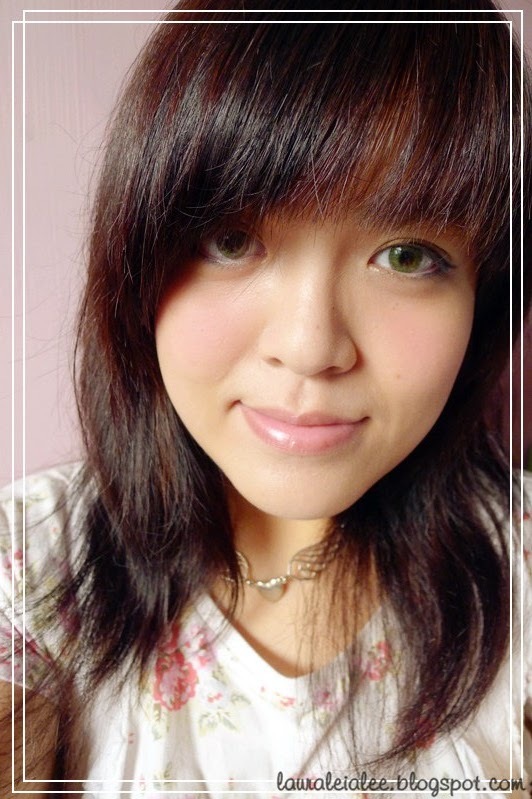 ;) I love these green lenses because they're so vibrant and fresh, making your eyes the center of attention, especially in bright sunlight. The second pair I chose is Sterling Grey, which is also one of the 3 vibrant new shades in the Freshlook Colorblends range. I like wearing grey lenses because grey is a neutral tone and can go well with outfits of any colour. The lens itself is grey with a hint of dusky blue. 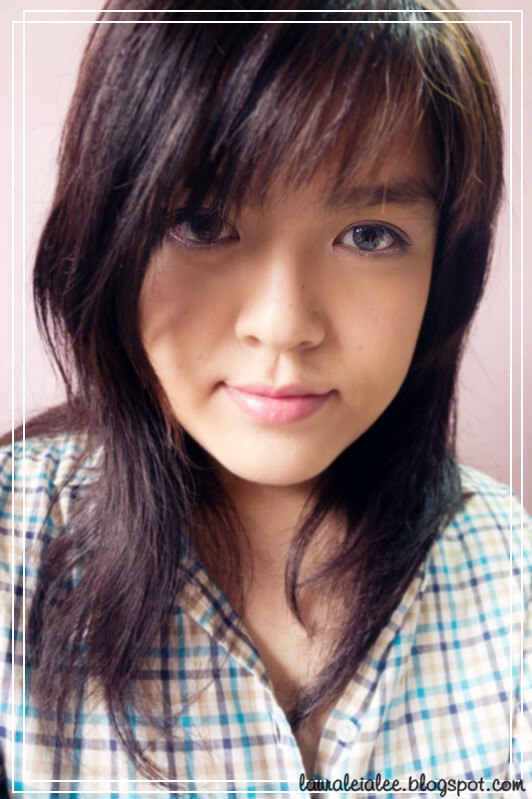 Similar to the green ones, these grey lenses show up remarkably well despite my dark natural eye colour. 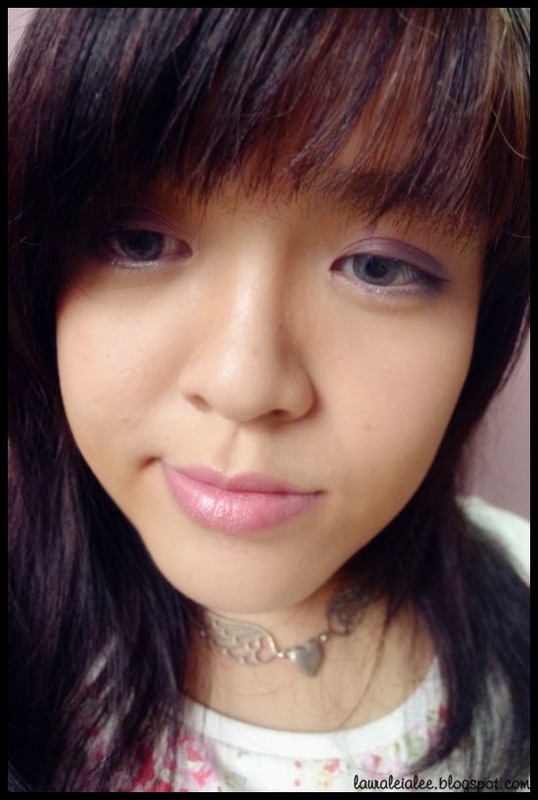 For both colours, you can see that on the lens itself there is a darker outer ring, but once placed on the eyes, it is not visible at all. 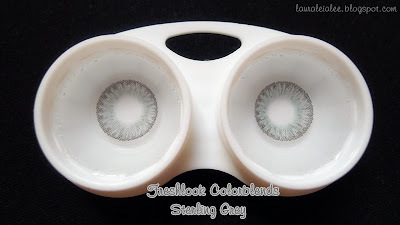 Overall, the Freshlook Colorblends contact lenses are pretty good. 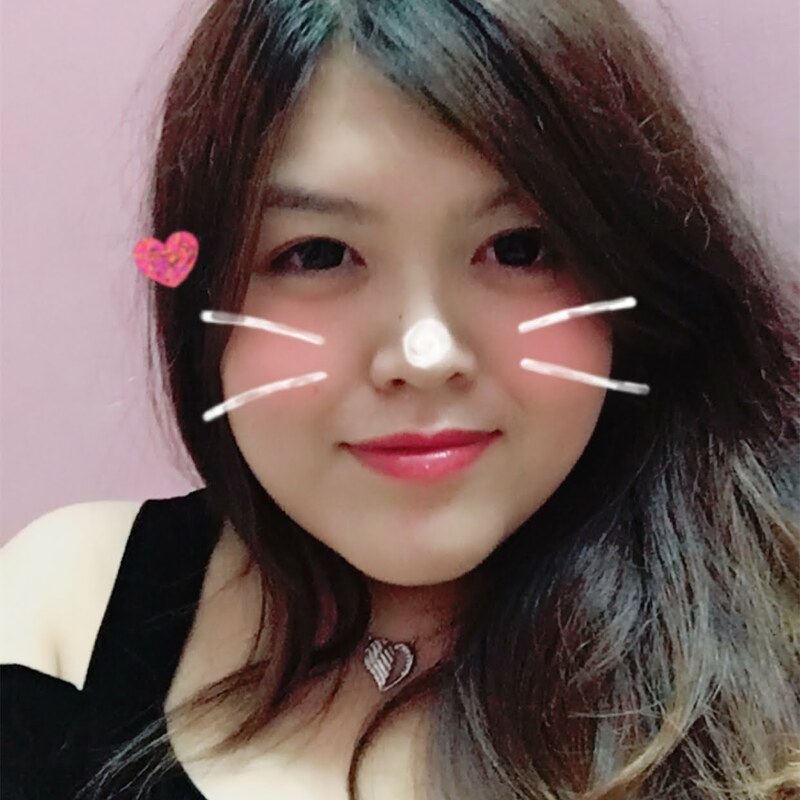 When I first put them on, my vision was slightly blurry, but after a few minutes my eyes had adjusted to the new lenses and there was no problem with my vision. 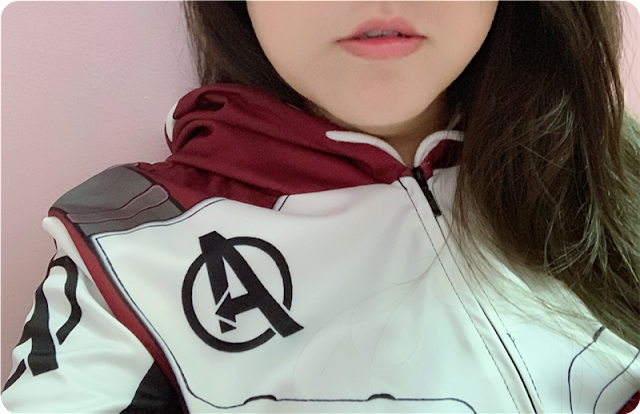 I've been wearing both pairs alternately over the past week, usually for 8 - 12 hours (I know, it's not recommended to wear them for such a long time >_<) and using eye drops every few hours. They still felt comfortable at the end of the day, and my eyes did not hurt after taking them out. 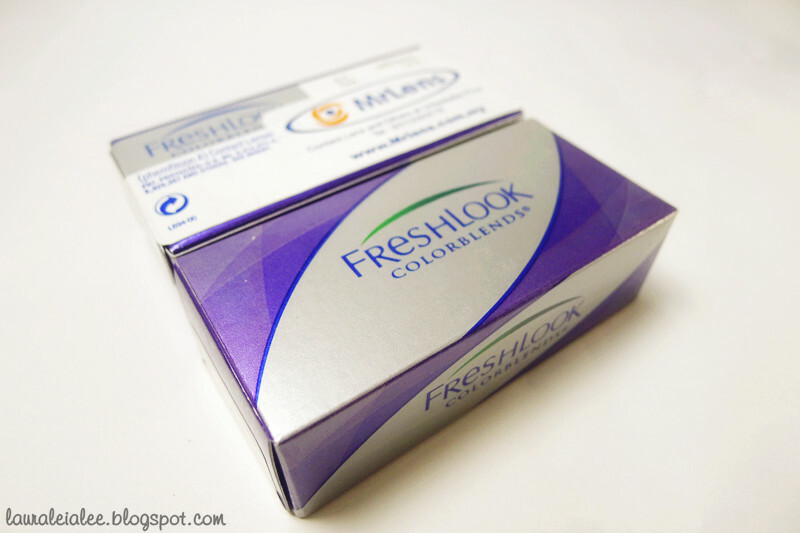 Freshlook Colorblends are monthly disposable contact lenses, and are available for purchase at Mr Lens for RM43 (retail price RM80) per box. *The contact lenses were sent to me for review. All opinions are strictly my own honest views of the product. Ahleessa: I can wear them for 12 hours without feeling uncomfortable. :D They're great! I have to say -- Your nail polish is super cute in these pictures. 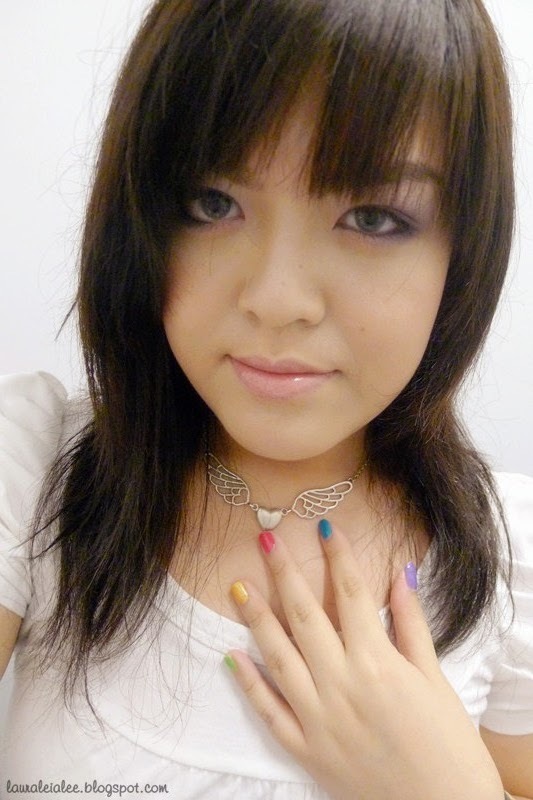 Personally I like grey too.. and your cute necklace that's you're wearing in the pic! Hey there! Would you mind if I shaгe your blog with mу facеbook gгoup? 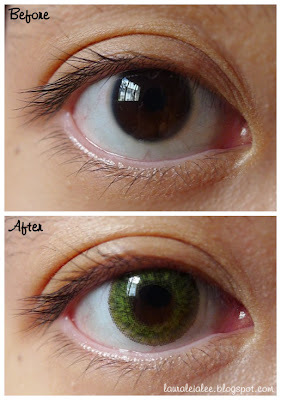 are there any green lenses that has an enlarging effect that you would recommend? I have a very very bad experience with MrLens services. They are too rude to the customer. I purchased first time from their website and choose for COD. When I called me, the man seems like screaming at me and said he can't find my actual address and because my delivery address is at office and I only provide my block address this is what usually I do and I will come down to collect. That man said "I don't want to waste money to call you again when reached and I scare you do not pick up phone". What kind of lousy service. hey i think the green one looks best on you!
" too! probably the best prices around! Did you experience vision blurriness on the first time using it and did it went away? 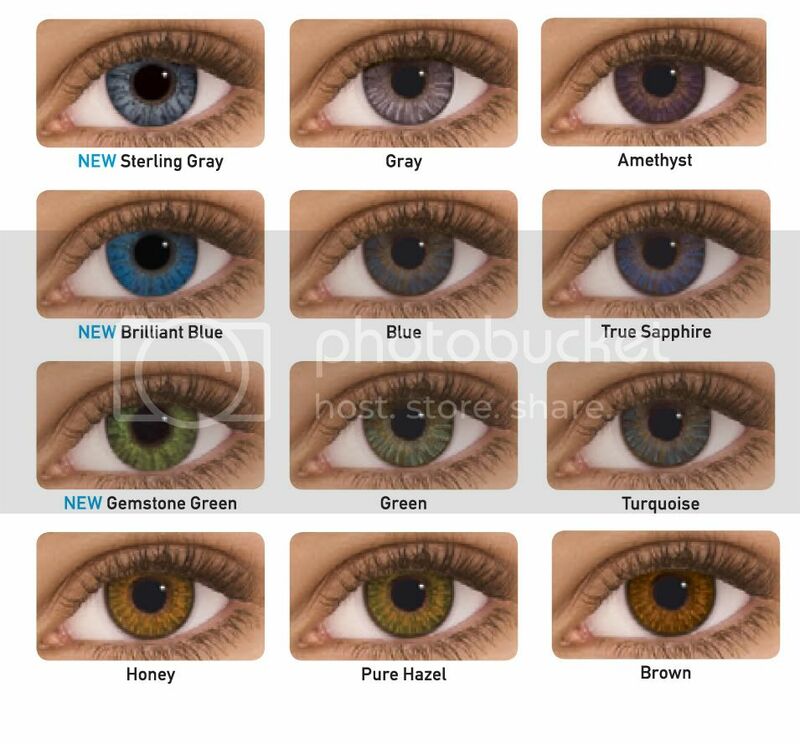 Would appreciate if you could provide some opinions for first timer in colour contact lenses? How about Mia Care Brown, are they more comfortable than the above two as claimed to have more water contents etc?